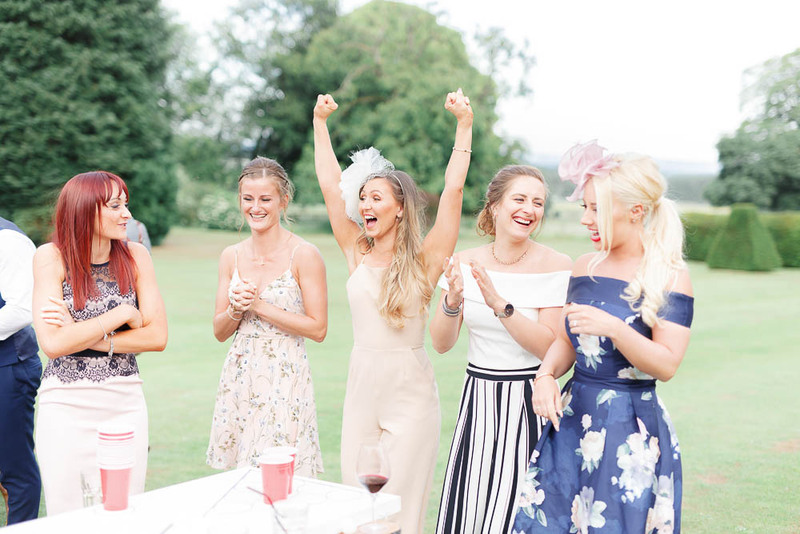 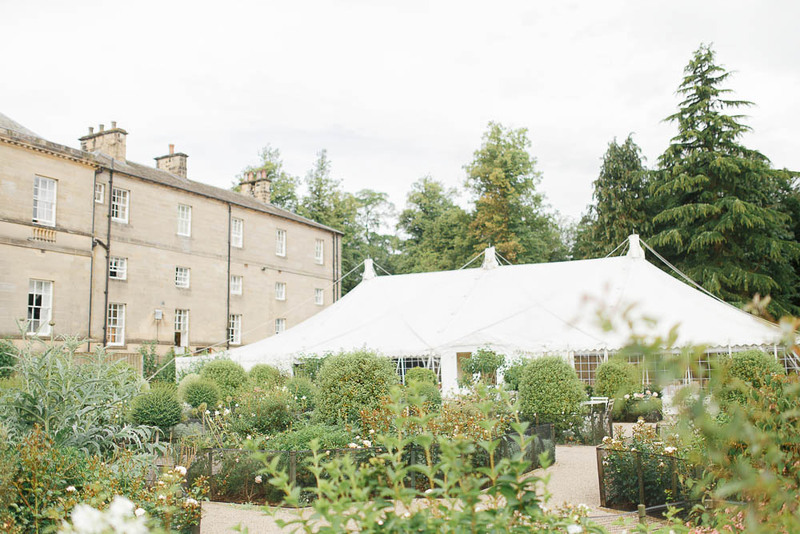 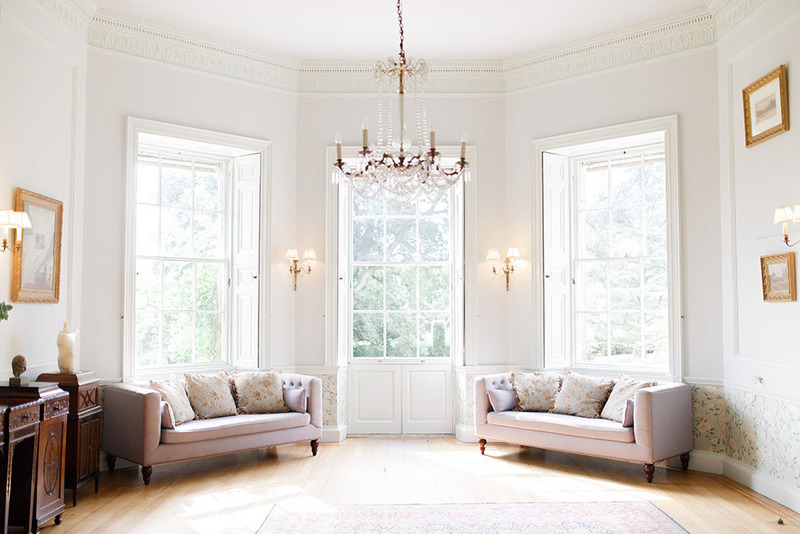 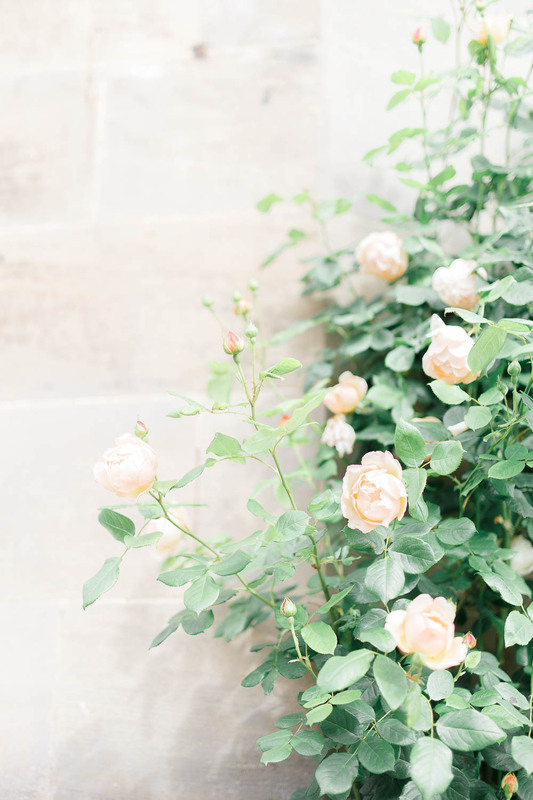 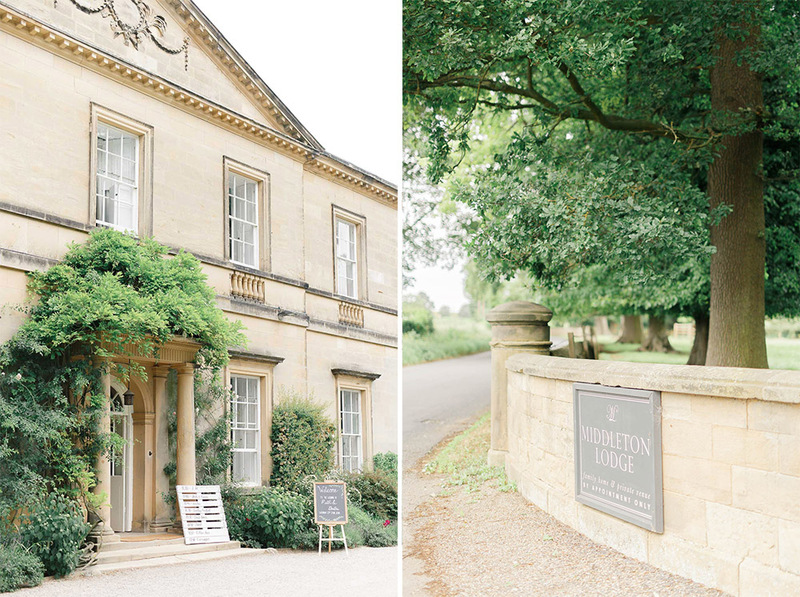 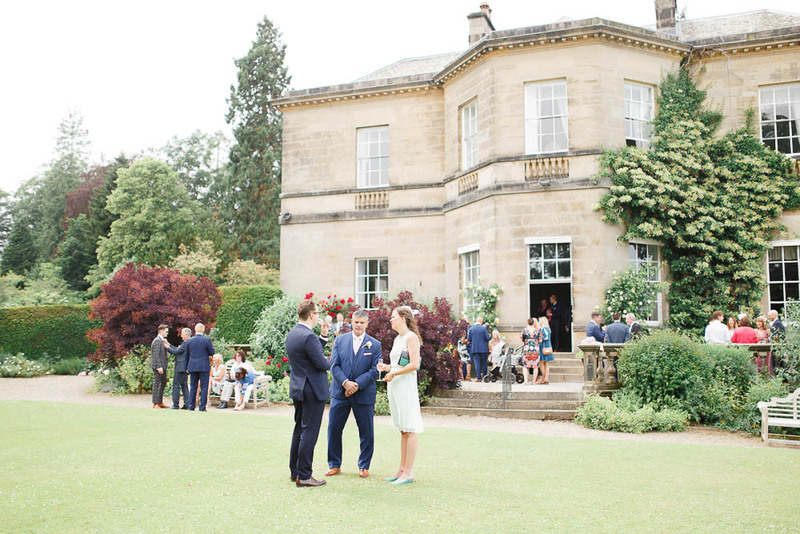 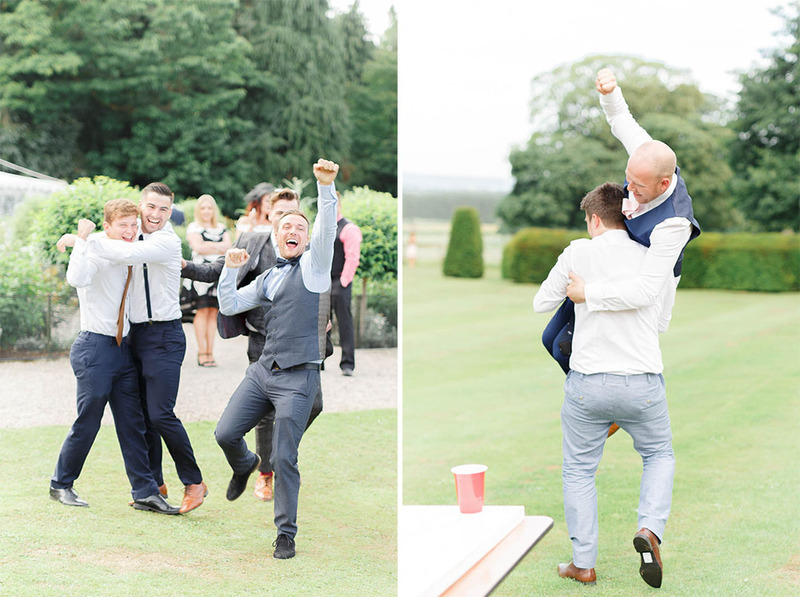 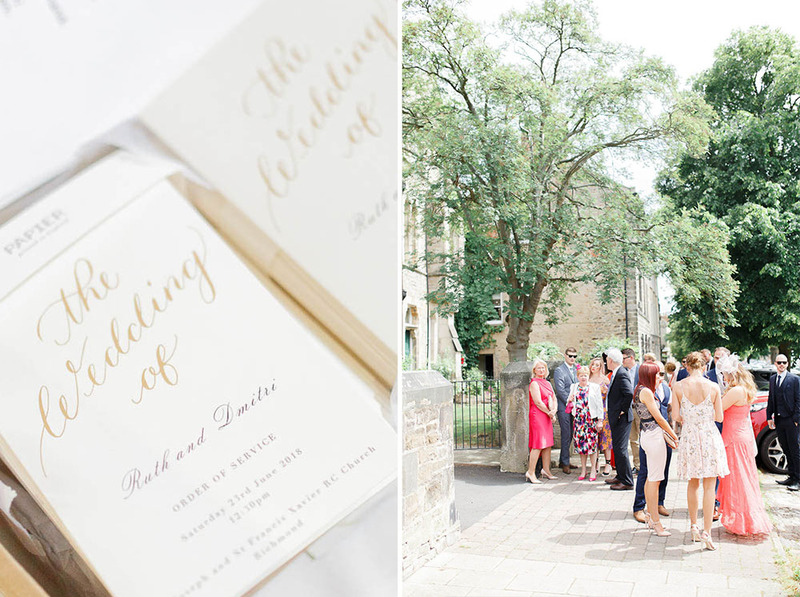 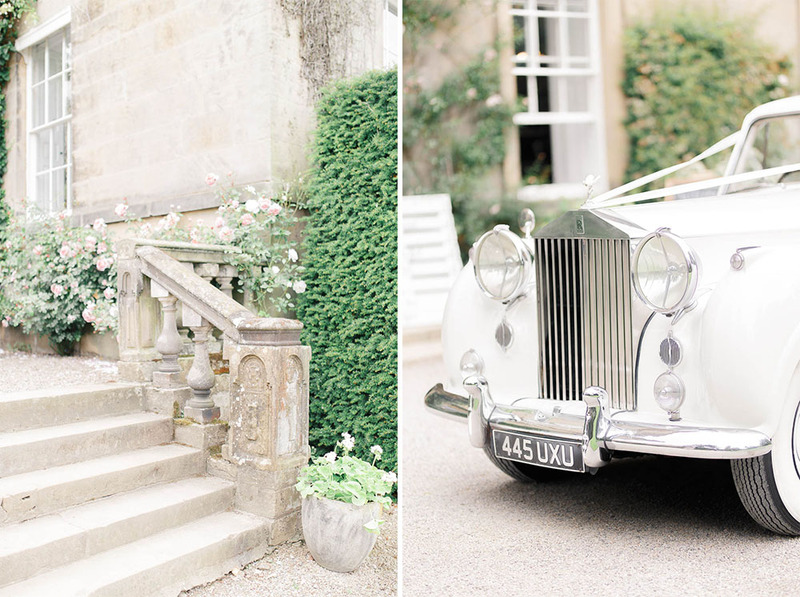 If there’s something that England does very well, it’s an elegant manor house wedding venue. 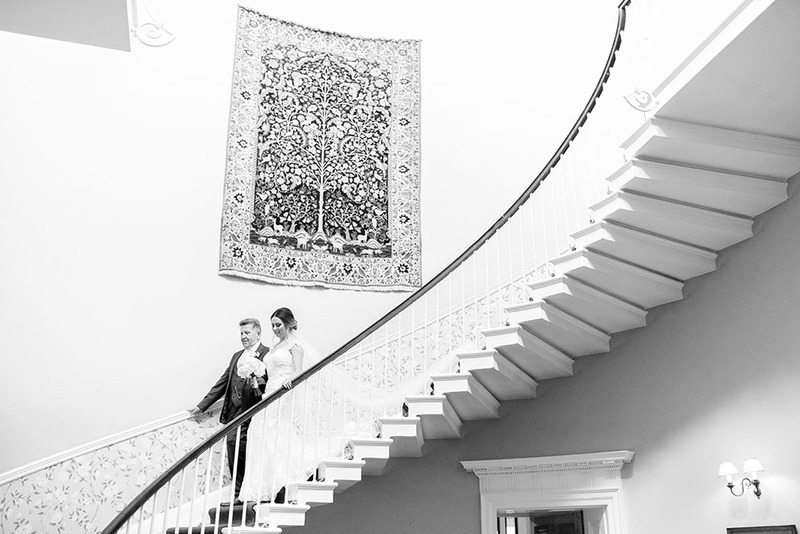 Ruth & Dmitri live up North, and invited us to capture their wedding day for them at the magnificent Middleton Lodge. 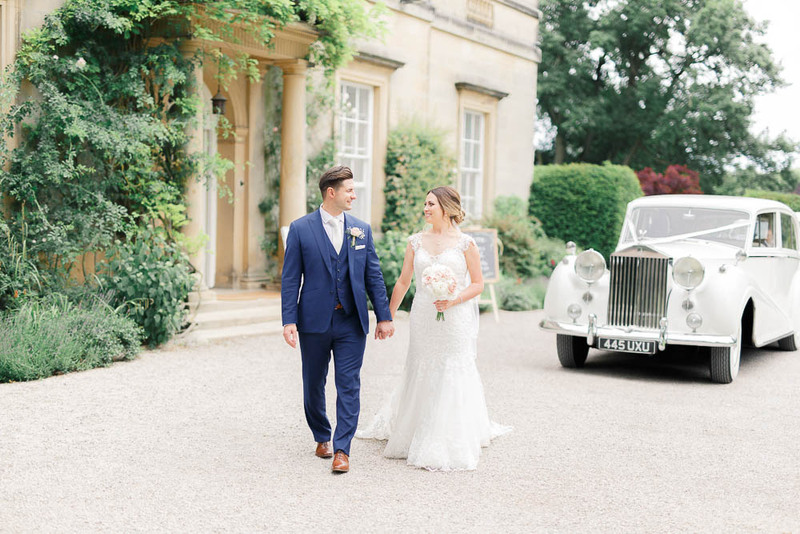 With its light stone, greenery creeping up over the door, and Georgian style of architecture, it’s pretty tough to imagine a better backdrop! 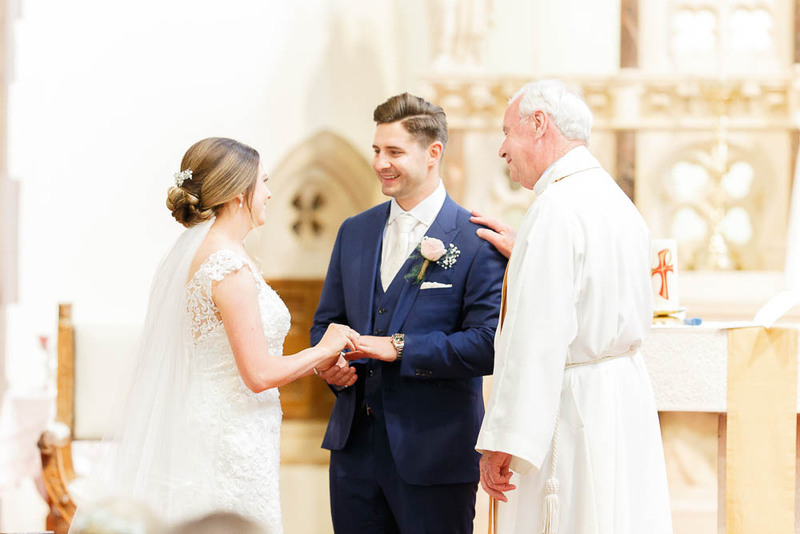 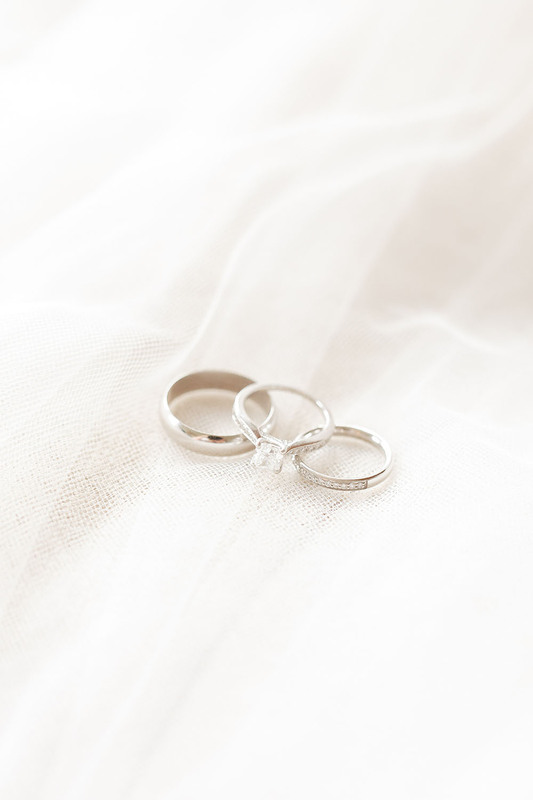 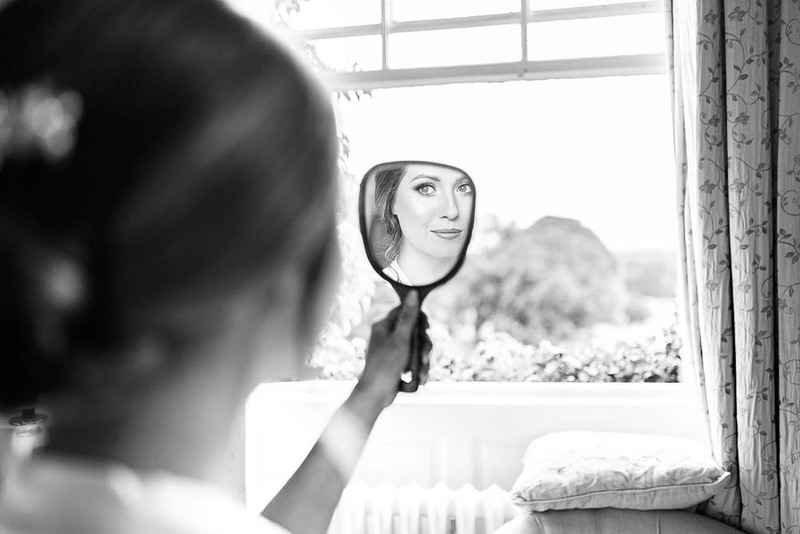 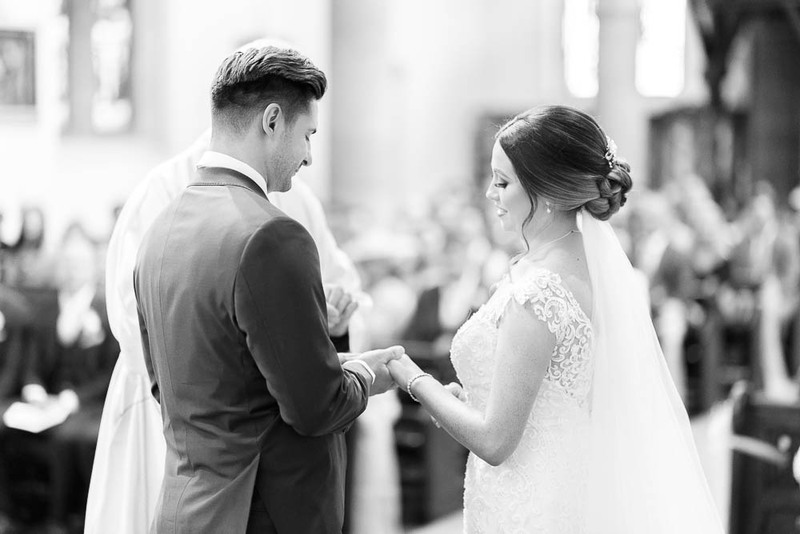 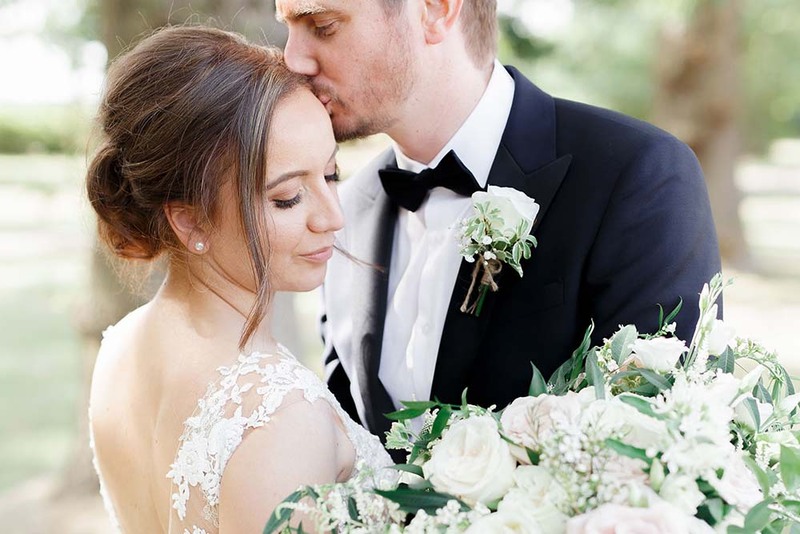 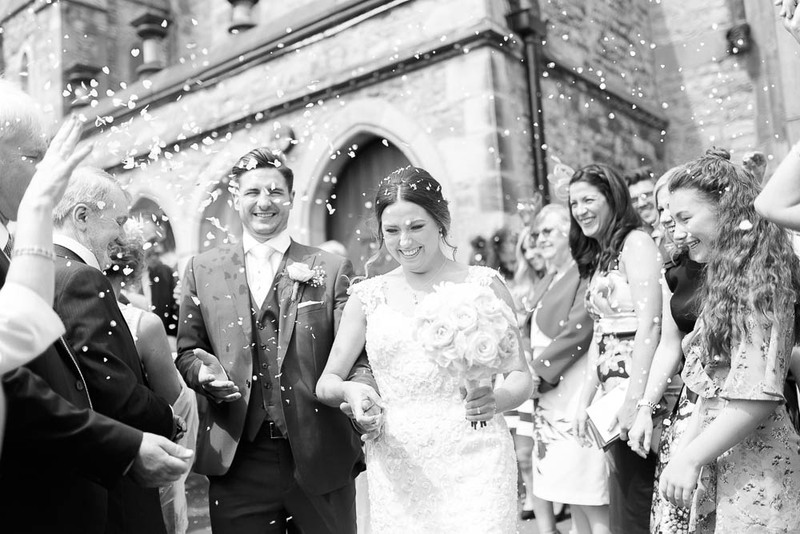 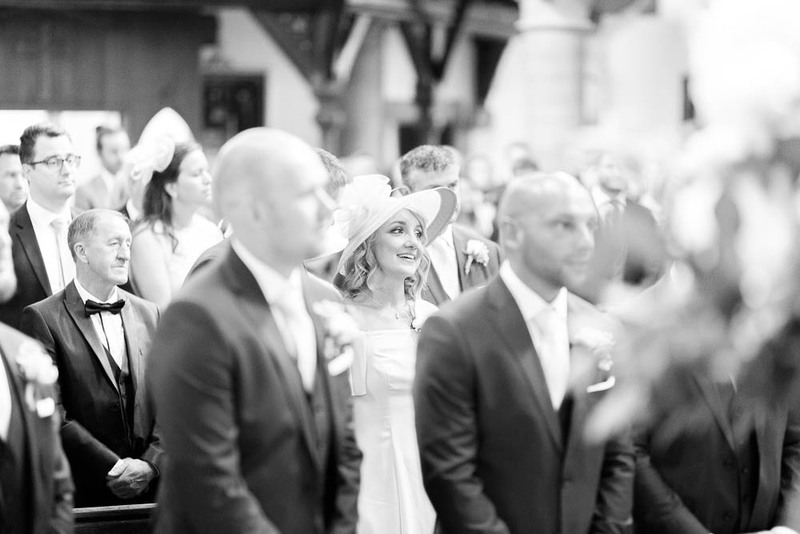 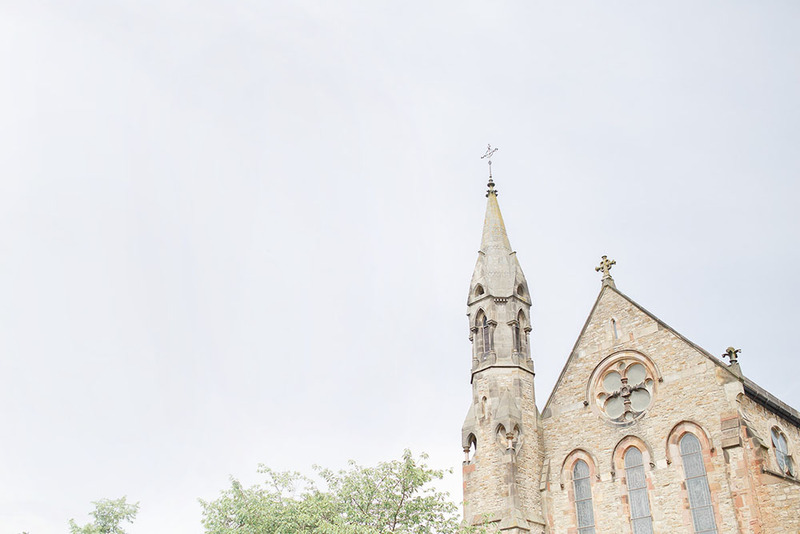 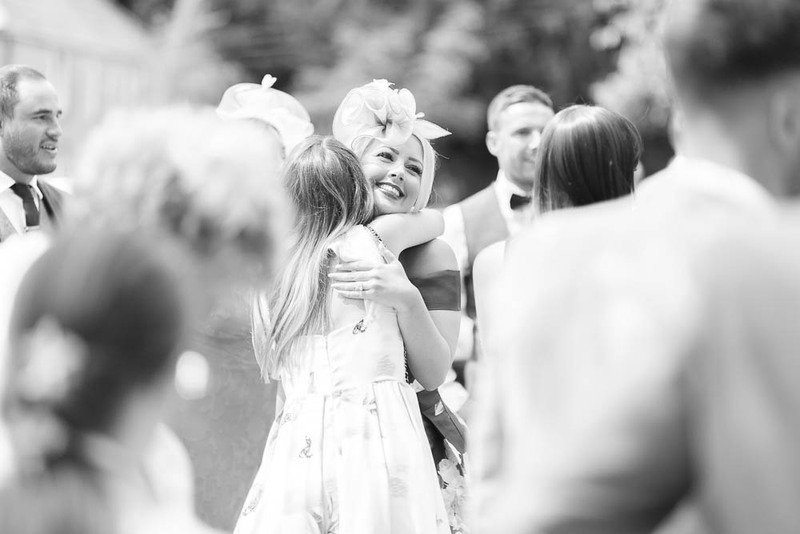 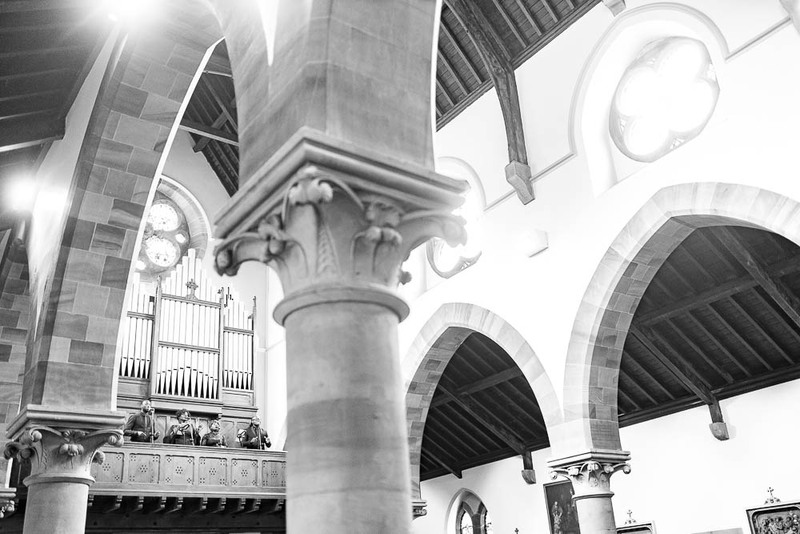 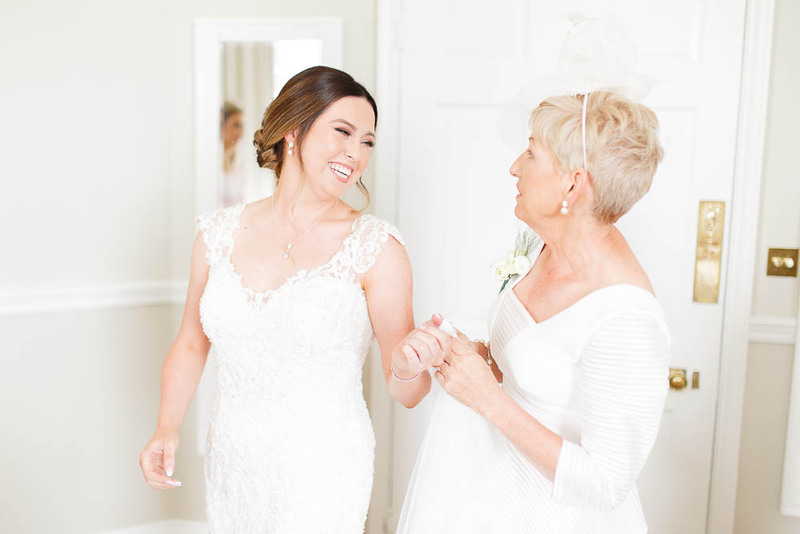 Ruth & Dmitri held their ceremony in a local church, but Middleton Lodge also has ceremony options at the Manor House and the newly converted Fig House. 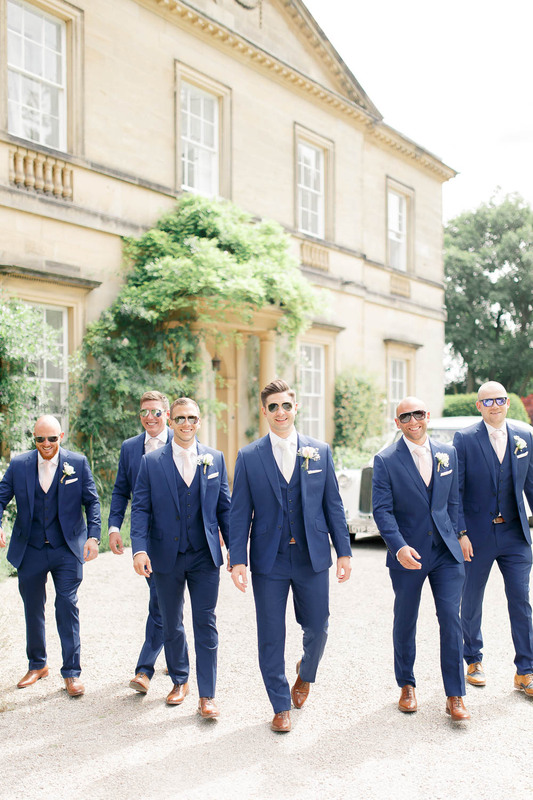 So plenty of choice! 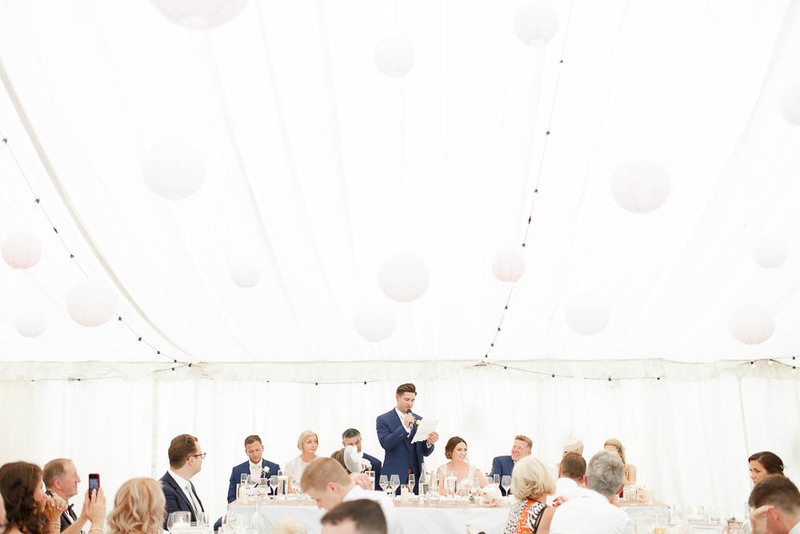 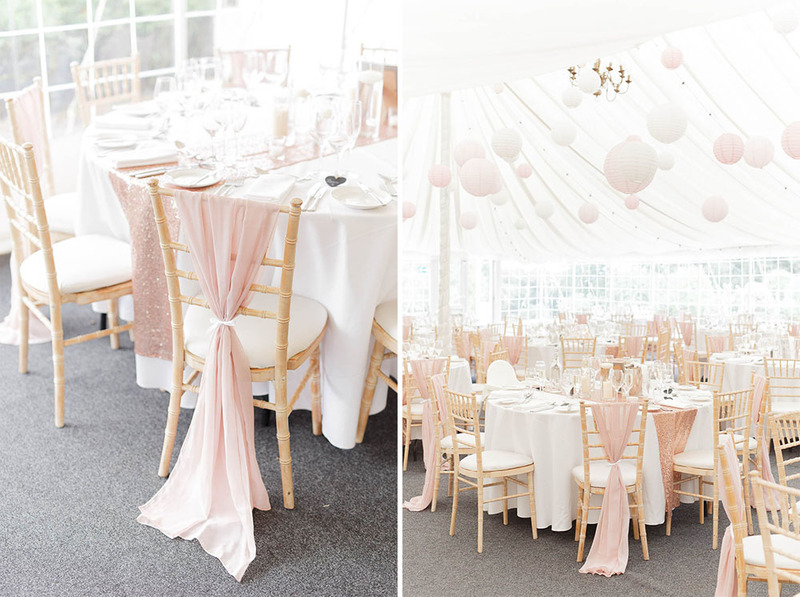 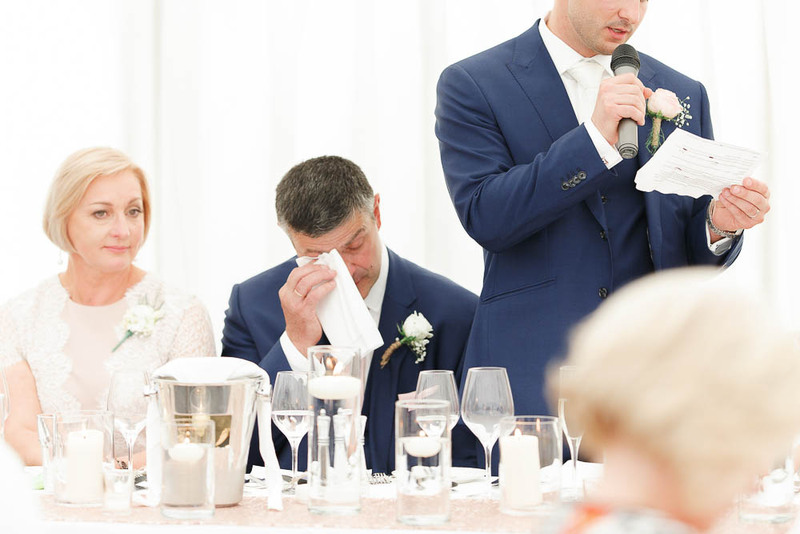 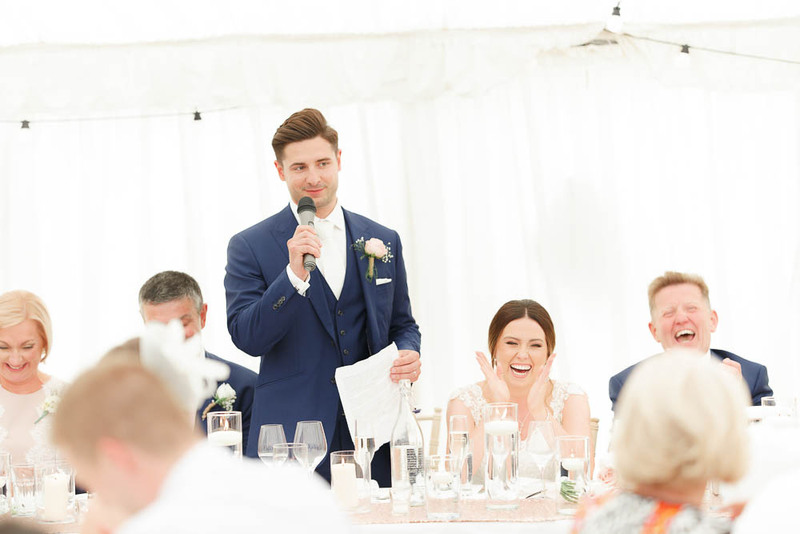 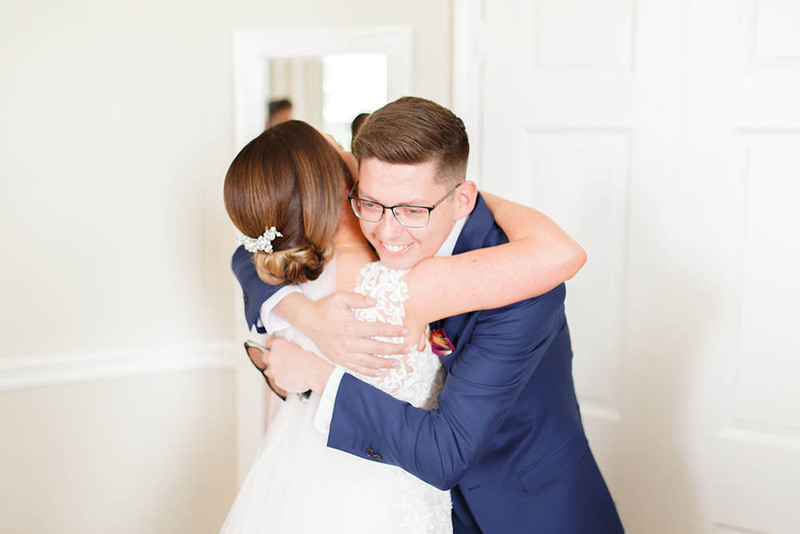 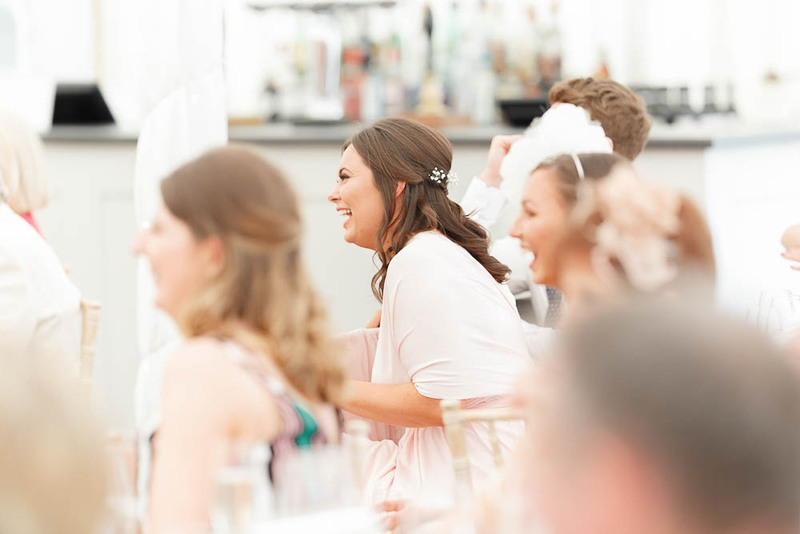 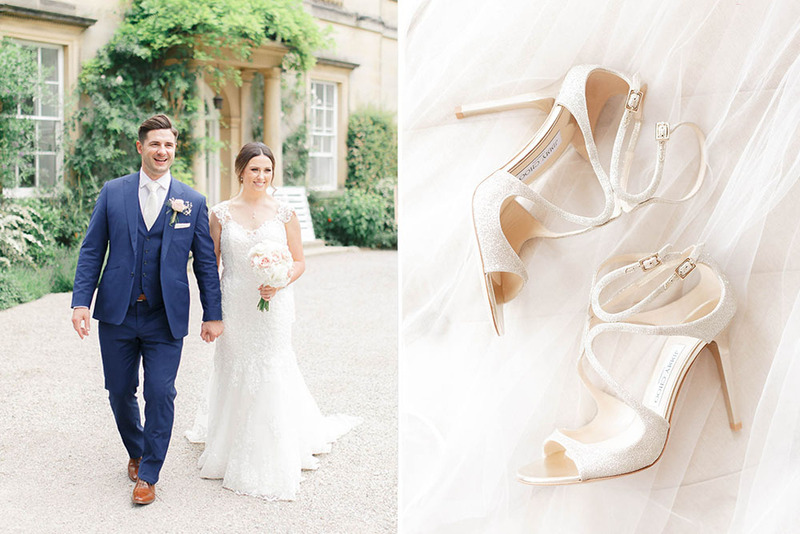 The colour scheme was one of our favourites – super pretty soft pinks and whites, with the boys wearing navy and Ruth’s hair softly up. 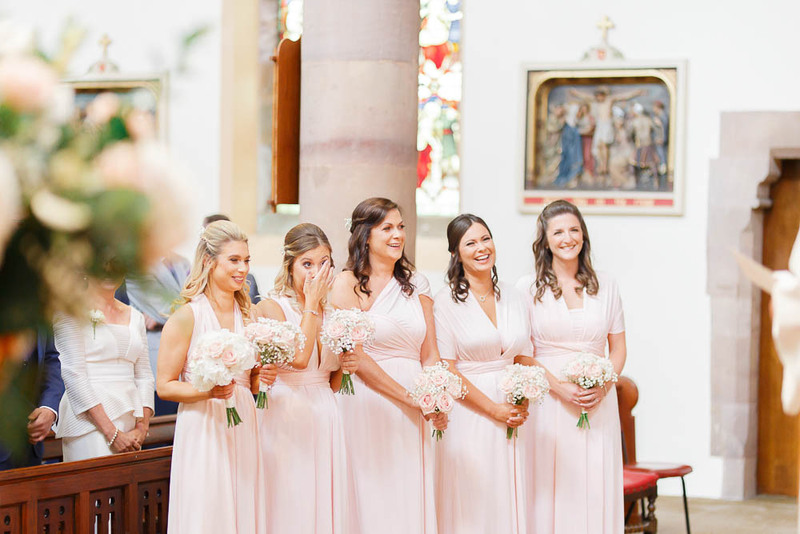 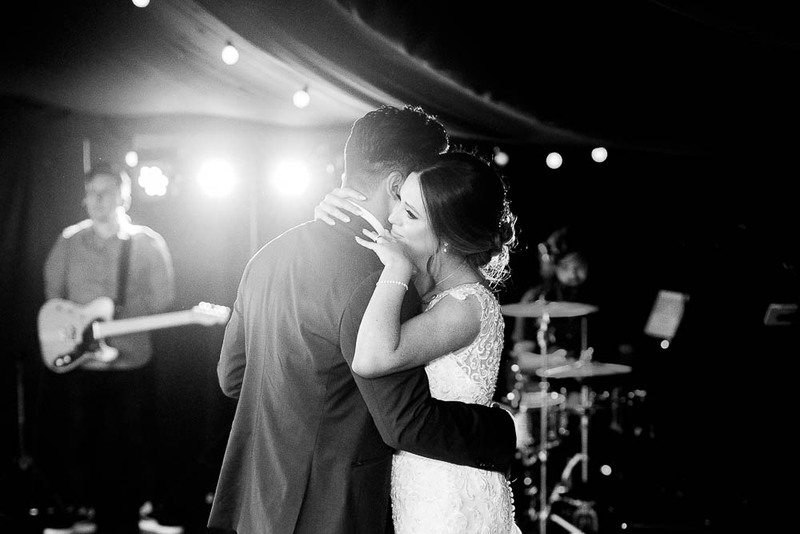 The ceremony was incredibly beautiful and emotional – they even had a gospel choir singing, which gave us goosebumps! 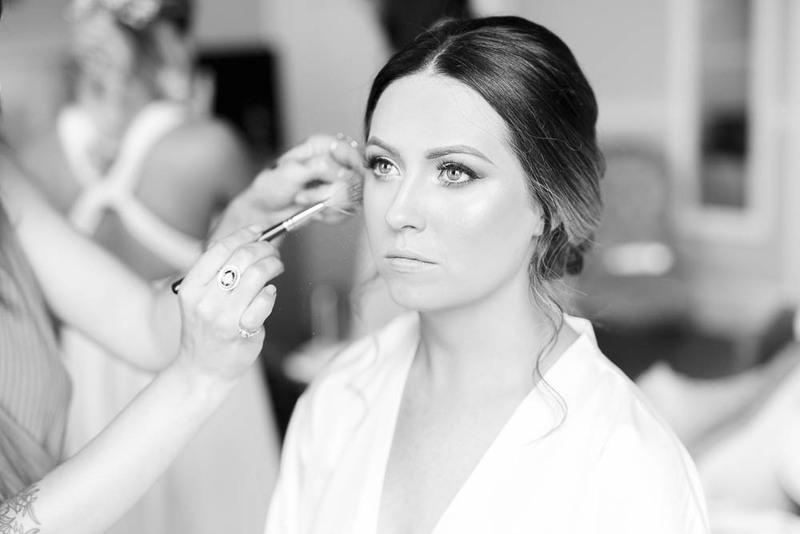 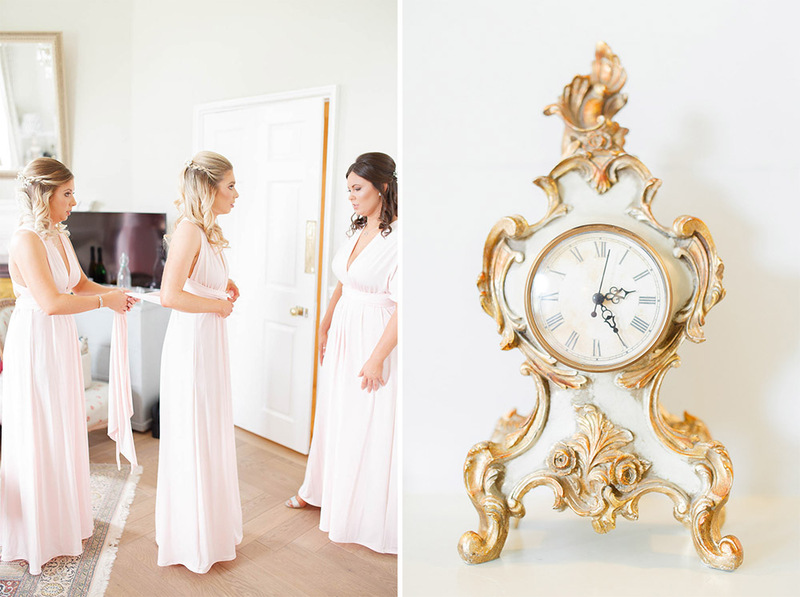 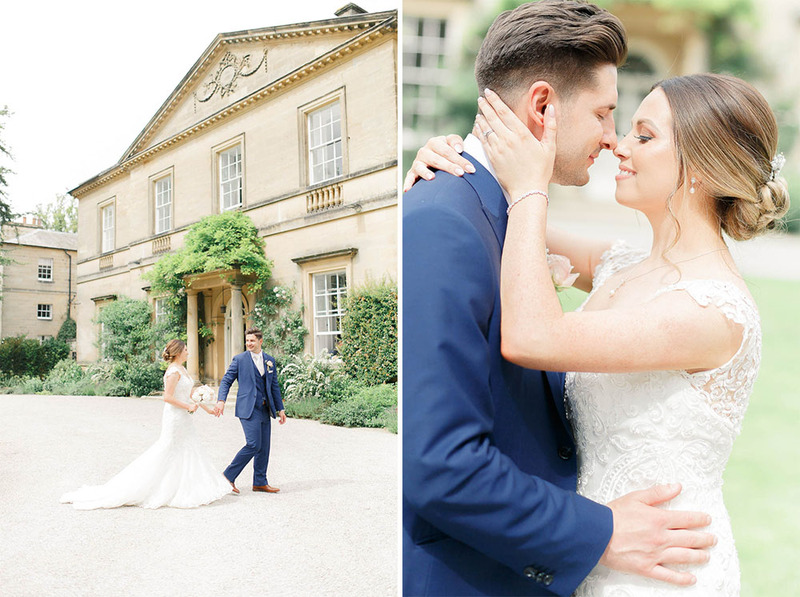 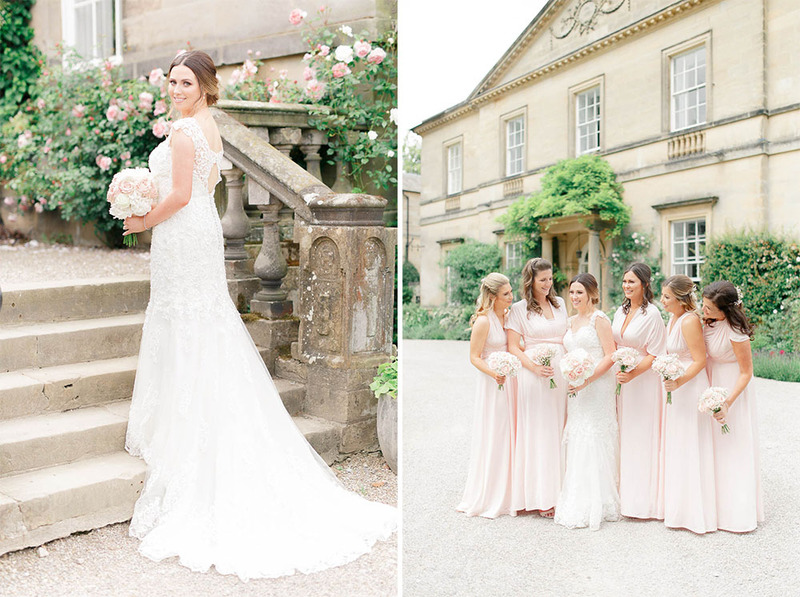 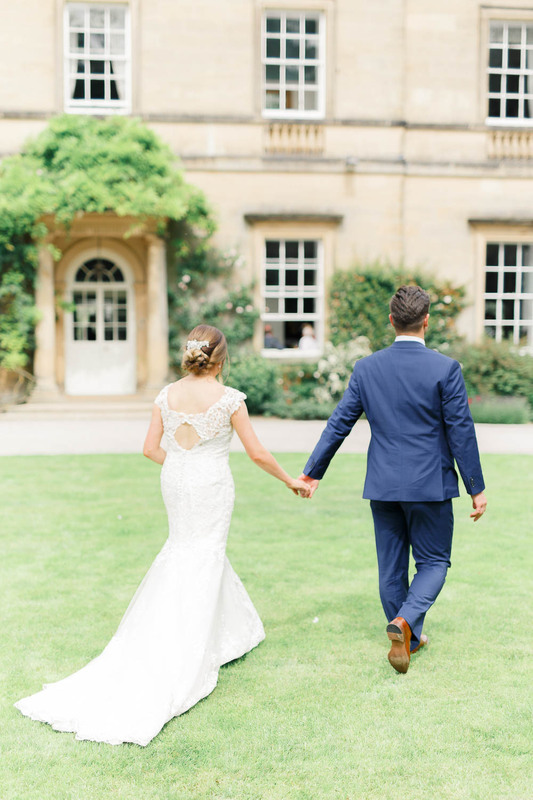 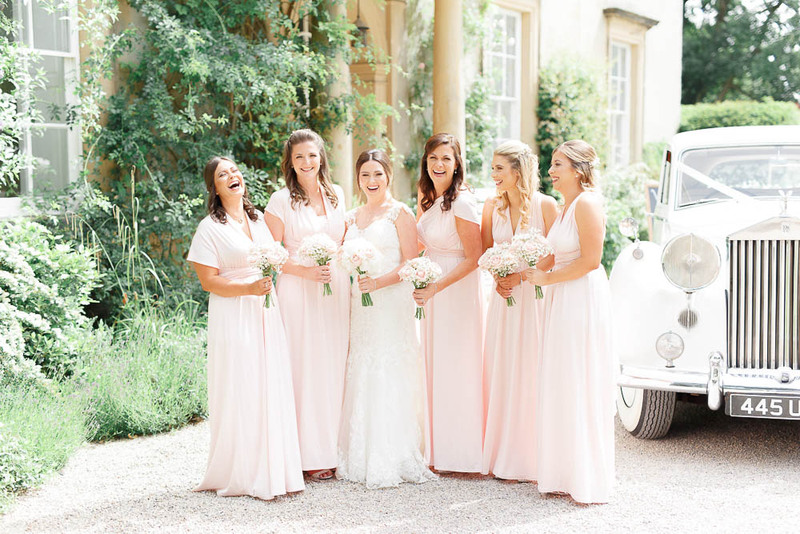 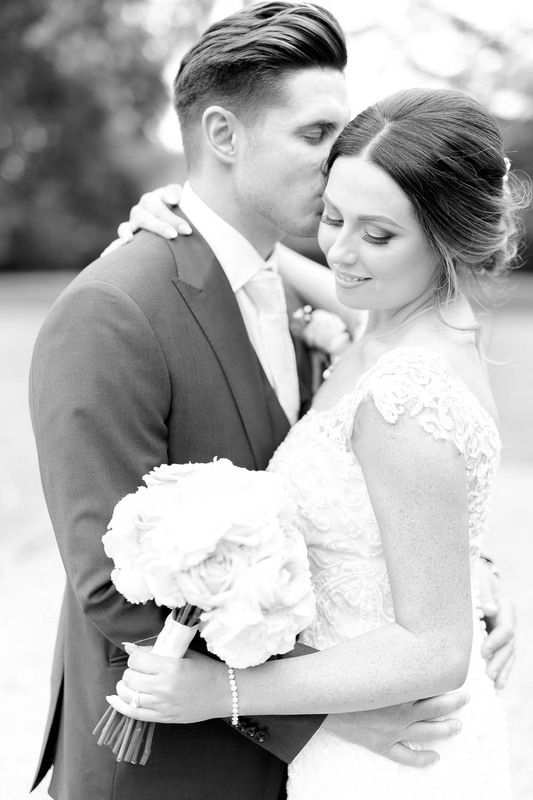 Middleton Lodge provided a dreamy setting for wedding photographs, and we loved the relaxed yet grand feel of the estate.